Meet Disney's first Latin-inspired princess, Elena of Avalor! Princess Elena of Avalor, Disney's first Latin-inspired princess, is bold, family-oriented and adventurous. LAKE BUENA VISTA, Fla. -- Move over Ariel, Jasmine and Snow White, Disney is getting a new princess. 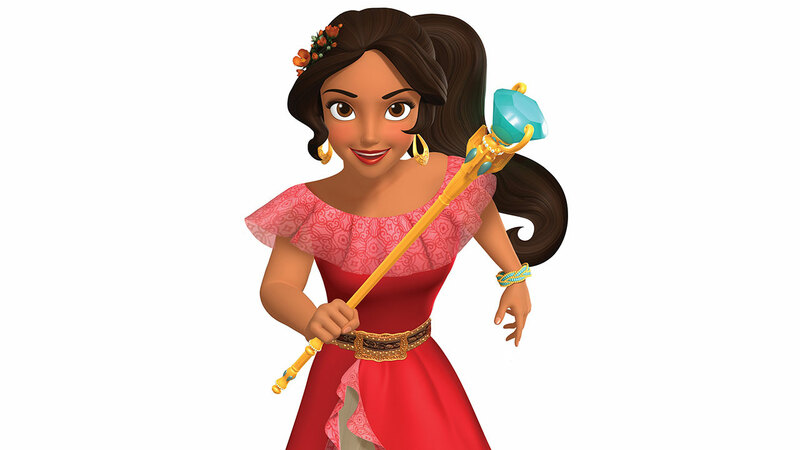 Her name is Princess Elena of Avalor and her character is inspired by diverse Latin cultures. The bold, caring and funny 16-year-old princess will be making her debut at the Magic Kingdom at Walt Disney World in August and at Disney California Adventure sometime in the fall, but you'll get the opportunity to meet her beforehand. In June, Disney Channel will start airing animated episodes of "Elena of Avalor." "A teenager in fairytale kingdom, Elena adds a new dimension to the Disney-princess world," Disney said in a blog announcement. "She is a bold, aventurera princess, whose love for her kingdom of Avalor, and most importantly, her familia, fuels her magical adventures." Her Disney California Adventure arrival date will be announced in the near future.